This is the same eyecup that comes as standard with Fujfilm X-T2, X-T3 and X-H1 and therefore is the perfect replacement if you have lost yours. This Fujifilm X-T2 Black Leather Half case is a genuine leather case and integrates perfectly to match the sleek and lightweight design of the Fujifilm X-T2. This half case neatly fits and protects the X-T2 and yet still provides easy access to your camera settings. 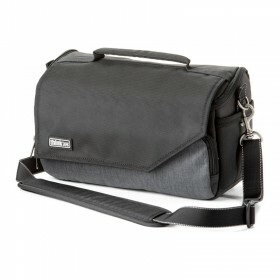 This case also comes with a cloth to wrap the camera in when you are placing it in your bag.